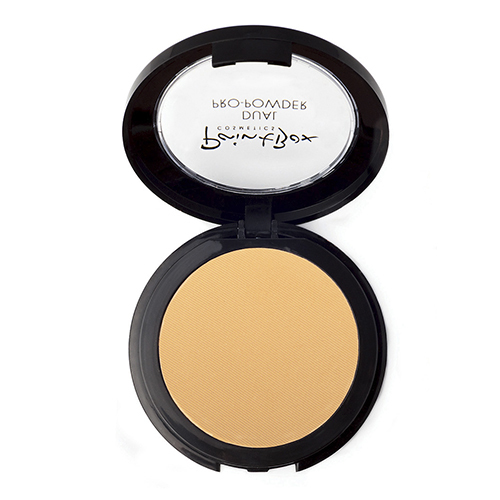 This powder foundation offers medium to full coverage and is ideal for those with oily skin. It is formulated with anti-caking properties that absorb oil well, giving you a gorgeous matte finish. Suitable for cool and warm toned complexions, our range ensures that you’ll find a shade that works well with your skin, as we offer many colours to choose from.